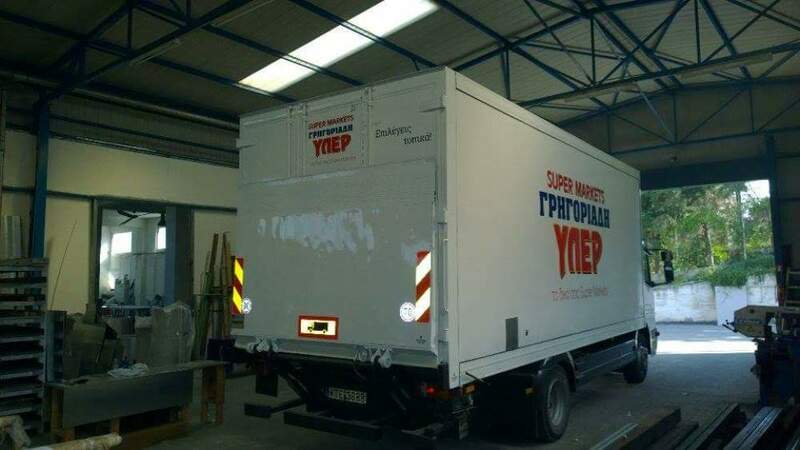 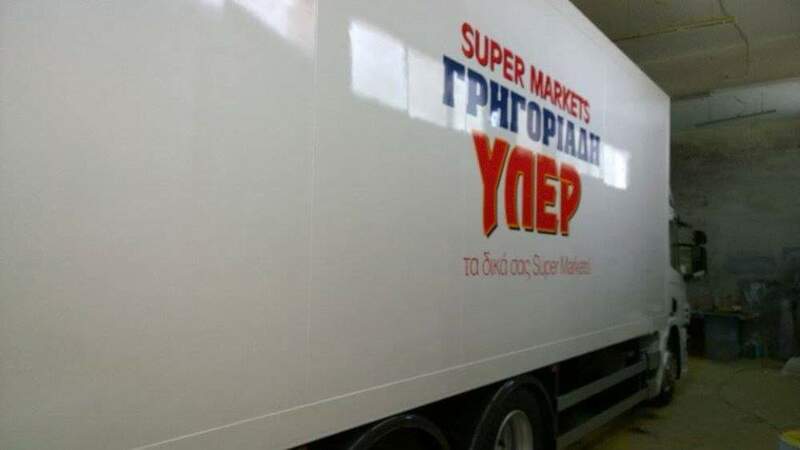 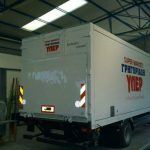 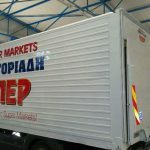 Technofot undertook and carried out the task of renewing the vehicle fleet of the supermarket chain Grigoriadis Yper , in the context of the permanent cooperation of the two companies. 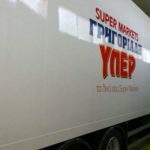 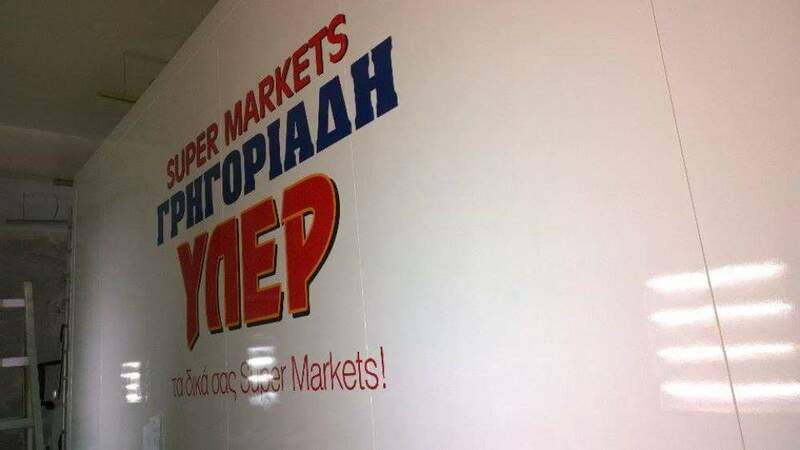 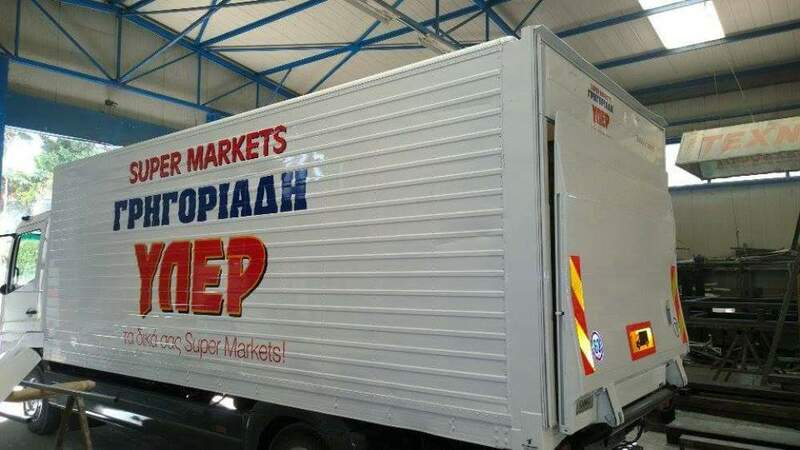 The supermarket chain Grigoriadis Yper, member of the ELOMAS Group, operate in the prefectures of Kastoria, Kozani, Florina, Grevena and Karditsa, with 40 stores and 1 logistics center. 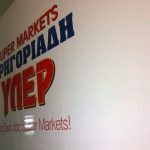 It is the largest supermarket network in Western Macedonia, with 500 employees, contributing significantly to local economies.